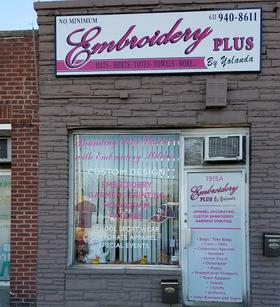 Branding your business with embroidery stitches. 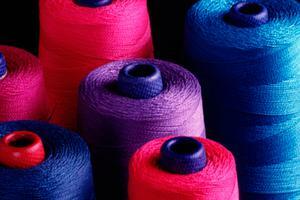 Decorating apparel for business, school functions, and all occasions. Want to create your own fashion style? Come visit. ​When you purchase 12 or more apparel items from us for the item(s) to be embroidered. Must mention this offer at the time of purchase. Click on read more button below to view our online catalog.